ON FIRE! That’s my mouth at a chili cook off. Every chili I try seams to be hot than the one before and when I’m done my shirt has sampled more than I.
Chili is a complex stain. There are as many different ingredients in chili as there are people in this world. Just look on Hormel’s website, Stagg’s website, or google chili ingredients to see a huge variety of recipes. So let’s break it down to the basics: water, protein of some sort (meat, beans), tomato, onion and spices. 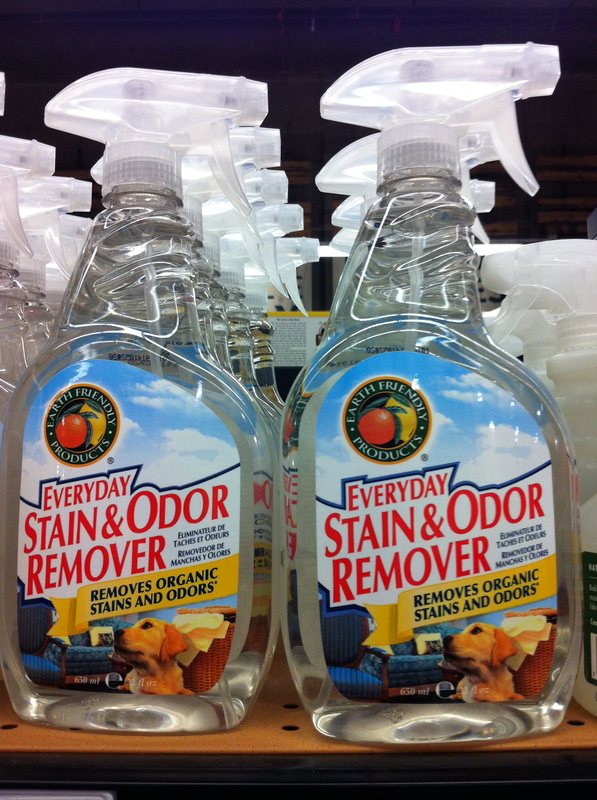 It is always best to remove the stain as soon as it happens. 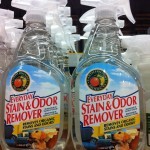 While the stain is wet it is much easier to remove. The longer you wait the more difficult it will become and eventually the stain will set to become impossible to remove. We are going to use a two step process to remove the chili stain. 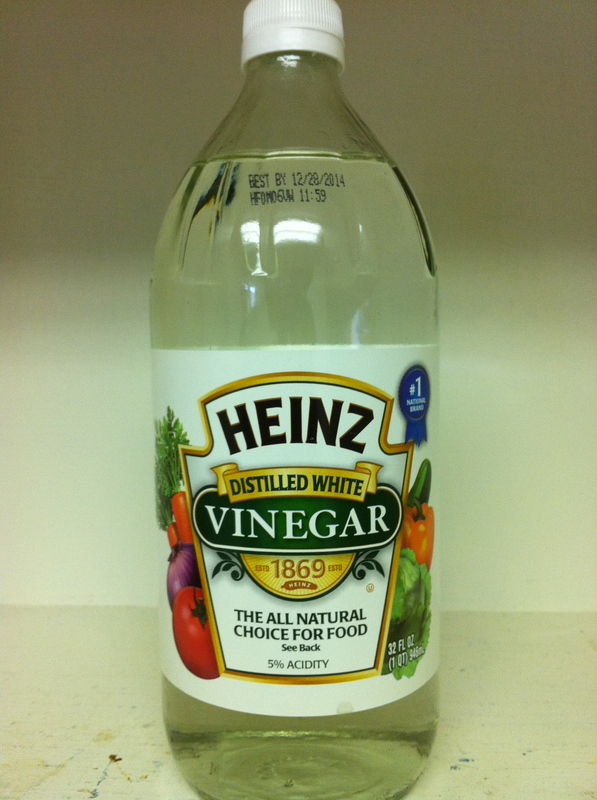 First: Create a spotting solution with Seventh Generation Laundry Detergent, Heinz Distilled White Vinegar, and Water. 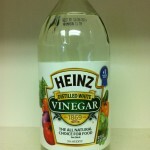 Create a spotting solution of 1 part Seventh Generation Laundry Detergent, 5 parts Heinz Distilled White Vinegar, and 5 parts water. 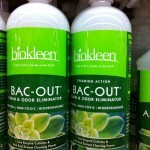 Apply this solution directly to the chili stain. Let the solution penetrate the chili stain for a few minutes. 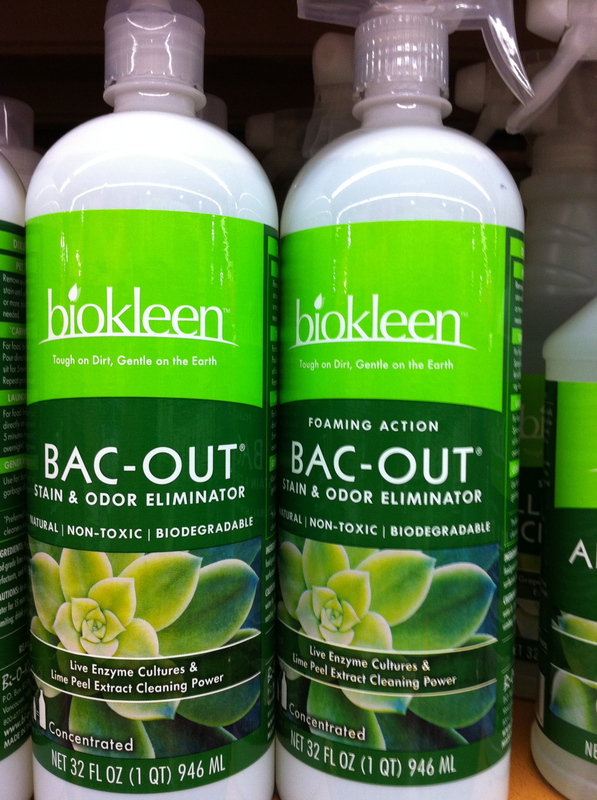 Second: Apply an Enzyme Stain Remover such as BioKleen’s Bac-Out or Earth Friendly Product’s Everyday Stain & Odor Remover. Let the enzyme stain remove rest or soak for several hours or overnight. Blot area with a wet white towel followed by a dry white towel or rinse with clean water.